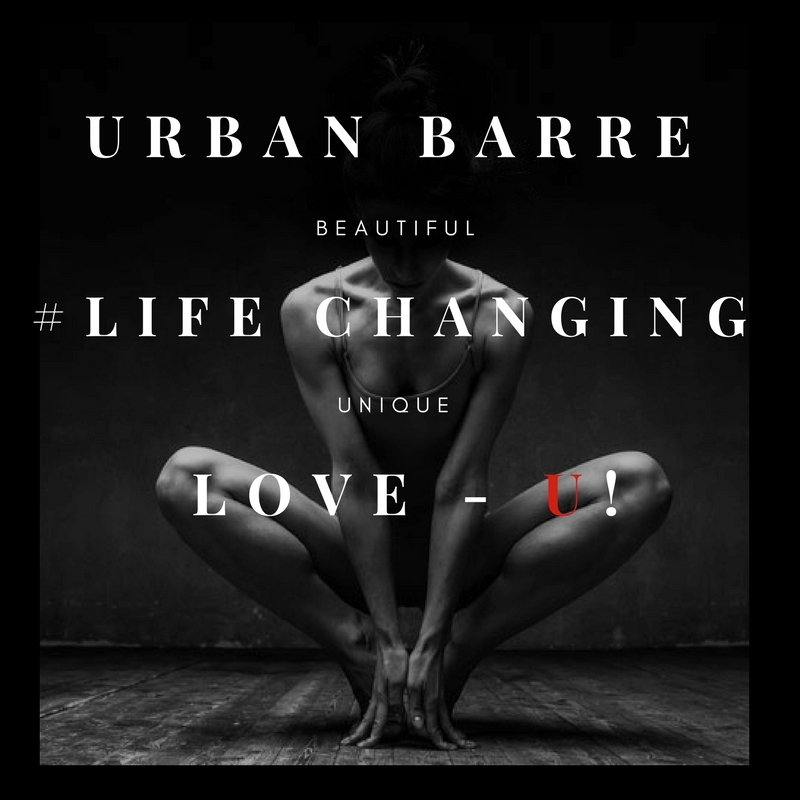 "Urban Barre offers a Concierge Workout Experience helping clients achieve life changing results in a beautiful and unique way!" "Meghan is a truly special dedicated personal trainer who, for years, has helped her clients achieve life changing results in a beautiful and unique way." - Monica Horan Rosenthal, Amy - "Everybody Loves Raymond"